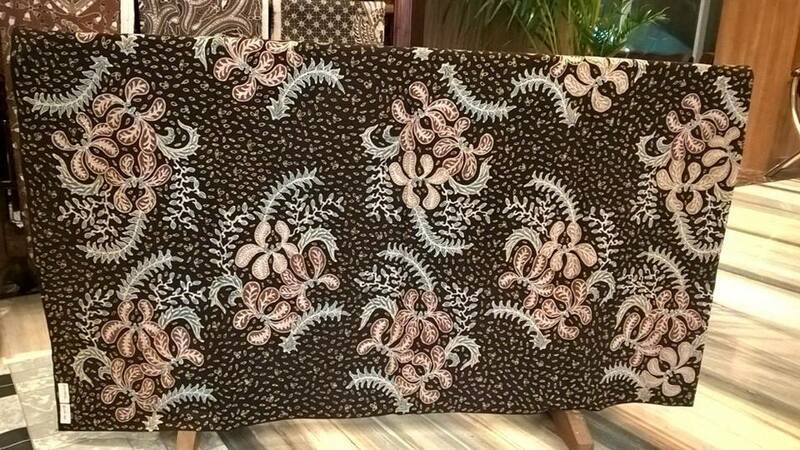 Indonesian batik fabric the best quality for you. 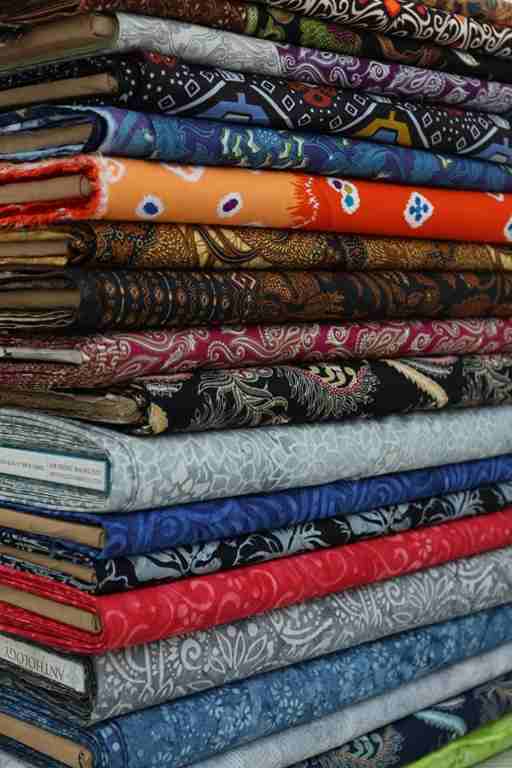 With a starting price of US $ 1.99 / meter or US $ 1.78 / yard, you can get quality and handmade batik fabric. Indonesian batik fabric at a cheap price with quality ” wong solo “. To introduce batik all around the the world, Batik Dlidir ease free shipping throughout the world. We are batik dlidir, a company engaged in quality control. In addition to maintaining cotton, fitting motif for a work of art is always we are prioritizing. 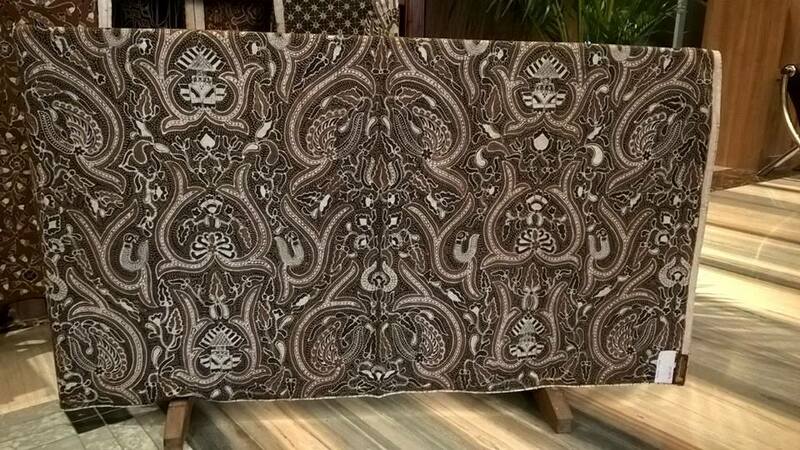 This is the real batik, a long cultural achievement wong solo and Jogja. Not just fabric, but a long history of high-level witnesses artwork that is recognized worldwide. If some countries have an amazing heritage, then solo and jogja (Indonesia) has BATIK. An intellectual property portrayed or expressed in a cloth. Just as a reminder, that the quality of batik price of our company. So with a vengeance batik dlidir provide the best for you. Because we believe, a good cooperation established with the ‘seriousness’ between the two sides. Cheap batik fabric with the original handmade from Indonesian. 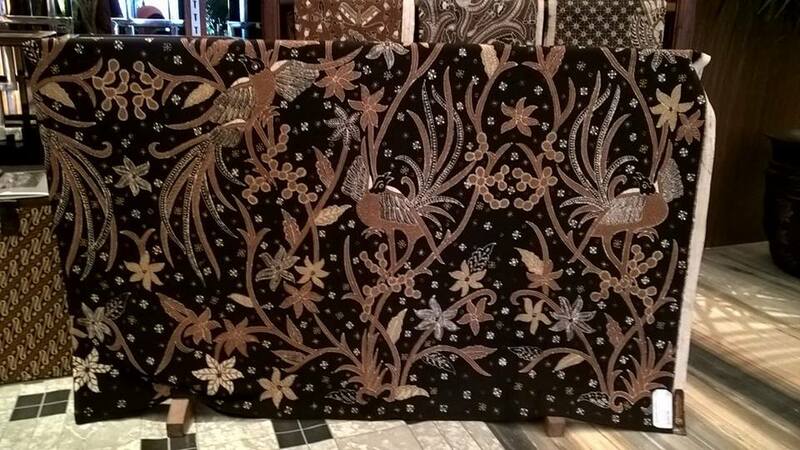 With a starting price of US $ 4.00 / meter or US $ 3.50 / yard, you can get quality and handmade batik fabric. Indonesian batik fabric at a cheap price with quality ” wong solo “. Name: Godong ( leaf ). Type: Batik solo cap original geometric. Size: 100x110cm [P x L]. The thickness of the fabric: 40 s.
Made / Made in: Solo, Indonesia. How to buy batik: SMS or whatsapp to the number +62 822 6565 2222 by typing the full name and address. Here’s an example: Mudzakir, Jalan colonel Sugiyono number 67, Solo, Central Java, Indonesia. Material: Cotton Primissima. Primissima fabric is cotton fabric with finer material than others. Type: Batik Jogja original geometric. 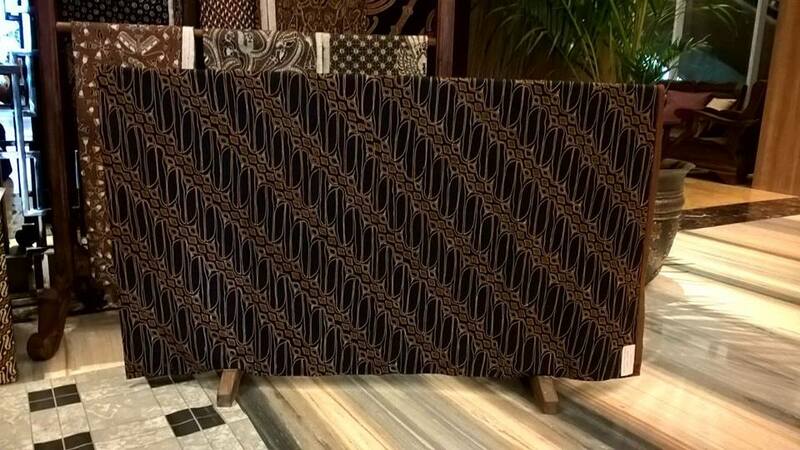 Size: 250x110cm [P x L]. Made / Made in: Bantul, Yogyakarta, Indonesia. For payment through paypal able to: dakirmudzakir@gmail.com or Transfer to a bank account on behalf of BCA 3940343266 account in the name Mudzakir. Quite transfer as stated in the price of batik cloth, with no additional shipping costs. Further confirmation to us, may be via sms or whatsapp (WA). Lastly, to immediately send your order batik cloth. We ourselves, Mudzakir.com an enterprise quality control batik fabrics. Quality control is a kind of a wholesaler, distributor or businesses which filters a product of the highest quality. So that the public as consumers get the appropriate product. Correspondence between the costs incurred or spent by the quality of the goods obtained. 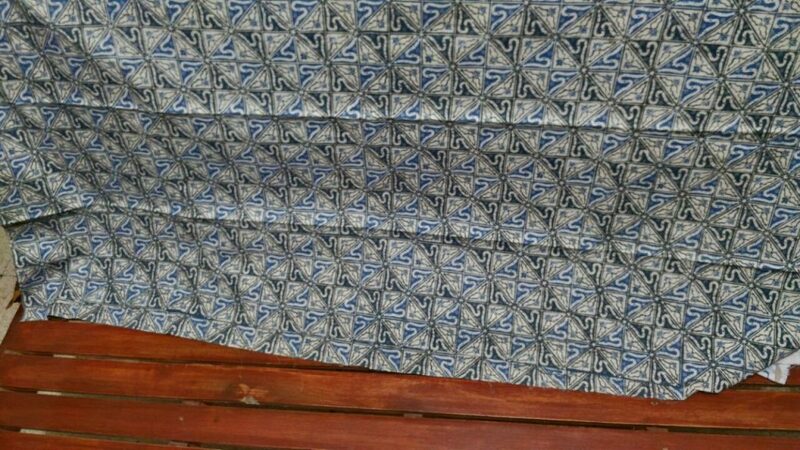 So our task is clear, namely selling batik fabric with super quality. 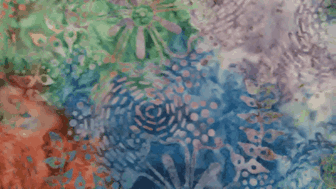 For wholesale price, we issued a stamp batik products. Worked out directly by the creative hands of citizens solo by using a “malam”. This is true for all batik circles. In addition to low prices, the philosophy has still to be said batik handmade. However, affordable for all people. We used to sell at a price of Rp 50.000, – (in US $ 4.00) to Rp 150,000, – (in US $ 11.00) per meter, not including shipping charges to your location. Above is a collection of batik made citizens Laweyan solo. Precisely batik belongs “Pelangi” is in the village area mutihan, Laweyan solo. Which we selected based on the quality of exports, and of course with a fabric that has been tested. Working with engineering tradisinal through cap. For the coloring still use natural colors made of wood and foliage. The staining solo ordinary citizens to call with indigo process. We can serve you in the country of Singapore. With free delivery to your desired location. So as to facilitate trade between the two sides. How to buy batik: SMS or whatsapp to the number 0822 6565 2222 by typing the full name and address. Transfer to a bank account on behalf of BCA 3940343266 Mudzakir. Quite transfer as stated in the price of batik cloth, with no additional shipping costs. Further confirmation to us, may be via sms or whatsapp (WA). 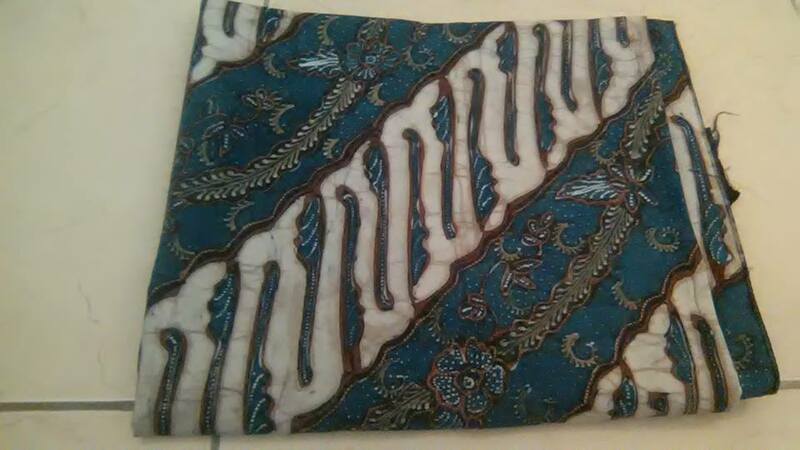 Lastly, to immediately send your order batik cloth. We can serve you in the country of United kingdom. With free delivery to your desired location, Because we have been dedicated in terms of delivery. So as to facilitate trade between the two sides. How to buy Indonesian batik fabric : whatsapp to the number 0822 6565 2222 by typing the full name and address. In bahasa you can click Jual kain batik tulis. 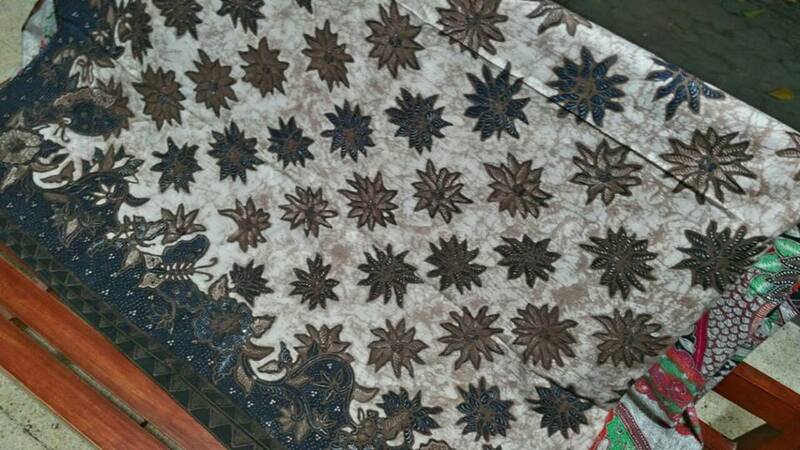 Type: Batik original Bayat, Klaten. Size: 250x115cm [P x L]. Made / Made in: Bayat, Klaten, solo, Indonesia. Batik tourist village needle klaten freshman. We who love batik will be proud if we could preserve it. Some of the ways we can do, among others; visited the tourist village of batik, batik museum can also, then it could also wear batik or offer it to our relatives. Better yet, if we want to buy Batik for them. So that continuity of batik production will continue. Batik is famous homage to the mix of solo and jogja city. And the location is right in the middle – the middle between the two cities. Combines motifs and geometric detail with granite ala Jogja. 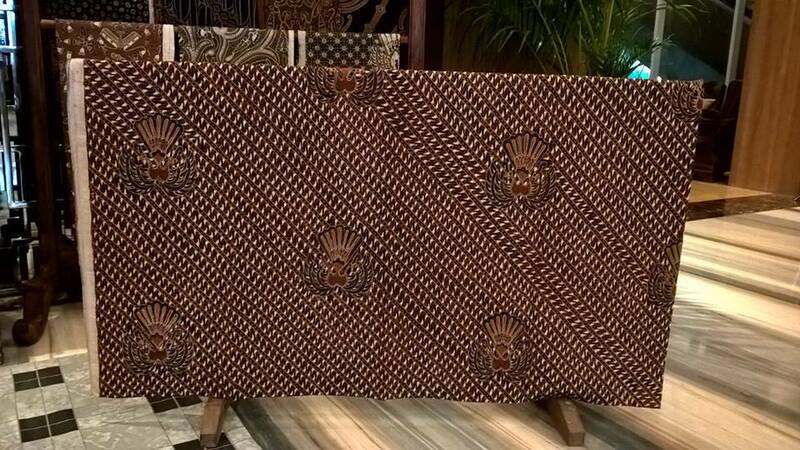 Thus producing quality and unique batik. 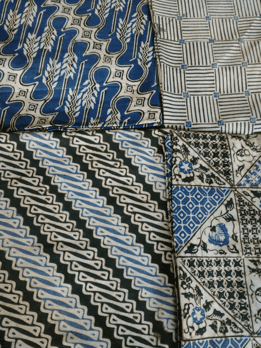 By using natural colors, batik artisans could produce indigo freshman modern. Colors are bright, but still looks elegant when in use. In addition, the use of granite dot motif makes a neat detail. By looking at it, you can feel the beauty of a work of art that is ingrained in the village craftsmen freshman, Klaten, Surakarta. Shipping: Free shipping to worldwide. Using the services of packaged DHL or FEDEX easier. So the whole world can enjoy the culture of Indonesia. For bookings can whatsapp to 0822 6565 2222 Pak Mudzakir. Indigo (Indigofera, tribal legumes or Fabaceae) is a natural blue color-producing plants. People call it a solo or surakarta tom. The use of natural dye clothing is mainly done in the manufacture of traditional batik from Indonesia. Here batik which uses natural indigo dyeing. Made / Made in: Mutihan, Laweyan, solo, Indonesia. For us, batik is a work of art that manifests culture. Not stopping there, but also can provide benefits to the public. Batik art could mean a high level of civilization solo and surrounding residents. Batik dlidir give meaning not only draw on the fabric, giving the motive and sell their produce. But a series of komperehensif every mind, the power and the long history of synergy in producing batik solo. 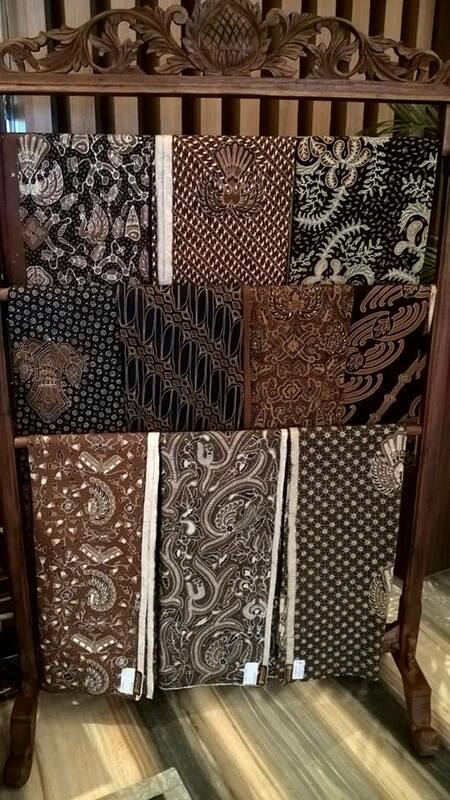 We make it easy to buy a typical Indonesian batik cloth. Simply by contacting batik dlidir through whatsapp application +62 822 6565 2222. 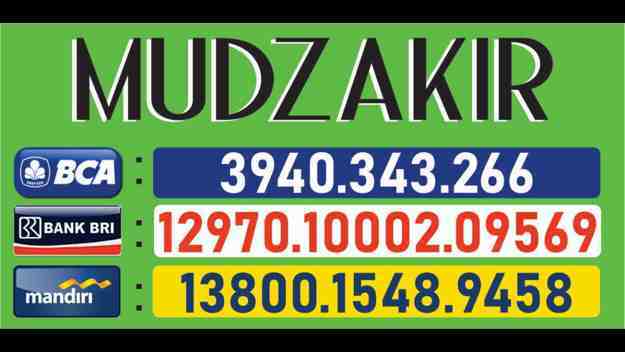 There you directly communicate with Mr. Mudzakir. Made / Made in: Brotoseno, Masaran, solo, Indonesia. Just as a reminder, that the quality of the clothes the price of our company. So with a vengeance batik dlidir provide the best for you. Because we believe, a good cooperation established with the ‘seriousness’ between the two sides. 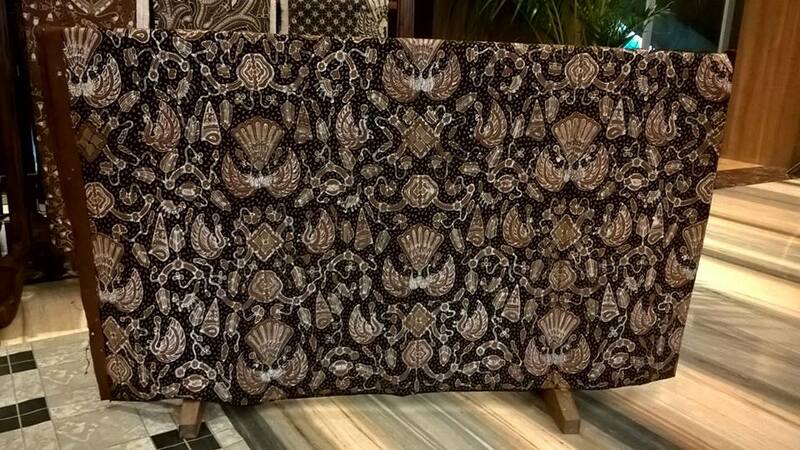 indonesian batik fabric for UK ( United Kingdom ) or England. We deliver to the whole world. So it is possible to ship batik fabric to a country England. Normally we use an international delivery services such as FEDEX, DHL, UPS or EMS. Material: Cotton Primissima kereto kencono. Hanuman is one of the gods in Hindu religious beliefs, as well as the protagonist in the most famous epic Ramayana. He is a white monkey and is the son of Batara Bayu and Anjani, nephew of Vali and Sugriva. According to the book Fiber Pedhalangan, Hanuman actual figures from the epic Ramayana is genuine, but the character development is also sometimes occur in serial Mahabharata, thus becoming among the figures of the age. In India, hanoman revered as the patron deity and several temples dedicated to the worship itself. 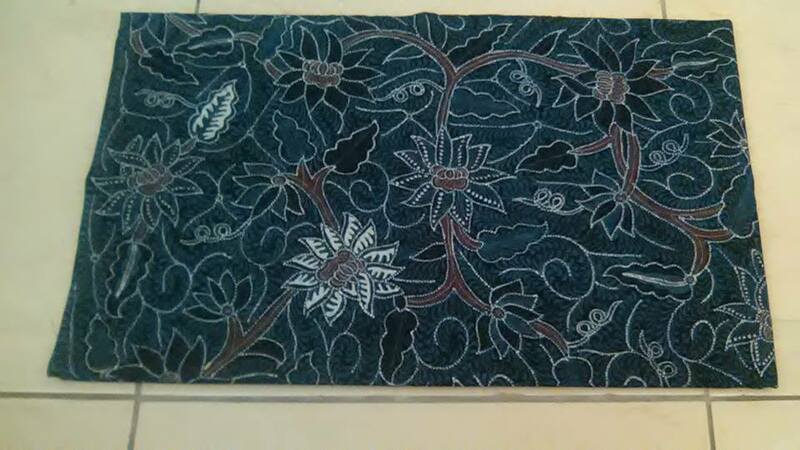 Batik above was made by a native citizen Masaran Brotoseno solo. Whose creation specifically by writing or menerakan night on the fabric, and also the natural color of foliage (Indigo). It took about 3 weeks to produce artwork above. Indonesian batik fabric at a cheap price with quality ” wong solo “. Solo batik history can not be separated from the influence of the palace. 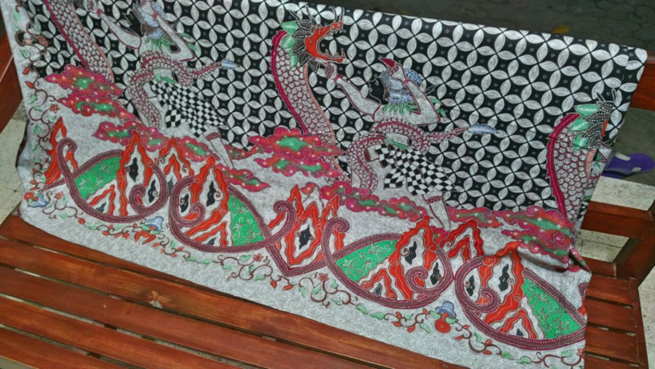 Batik Solo began in the Kingdom Pajang more than four centuries ago. As is known, which is a continuation of the royal dynasty of the transfer rule of Demak Bintoro to Pajang ( Laweyan ). Laweyan village located on the banks of this Laweyan, was once the center of commerce Lawe (raw material weaving). Raw materials are supplied from local cotton Juwiring, PEDAN and Gawok. The distribution of goods in the market is done through the Lawe Kabanaran city not far from the Market Lawe. In the past there are many Bandar on the banks of the river, such as Bandar Kabanaran, and Bandar Laweyan. Through Bandar Laweyan is what connects the village to the Solo River. From here, batik connected with coastal areas. 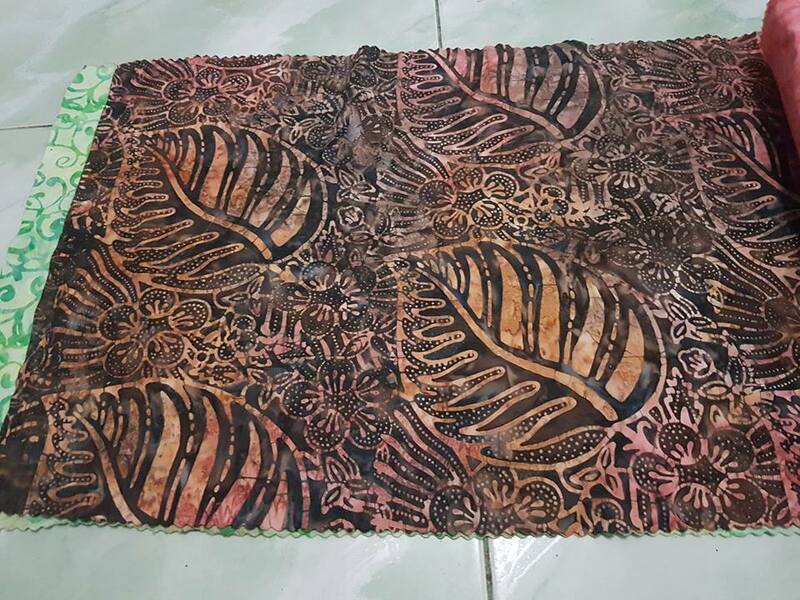 Batik dlidir offer low prices because through the process of ” cap ” ( stamp ). When the cloth batik printing products flooding the town solo, we always survive. This is a form of our dedication in the field of Indonesian batik. A tradition that has been very strong with solo civic life and surroundings.